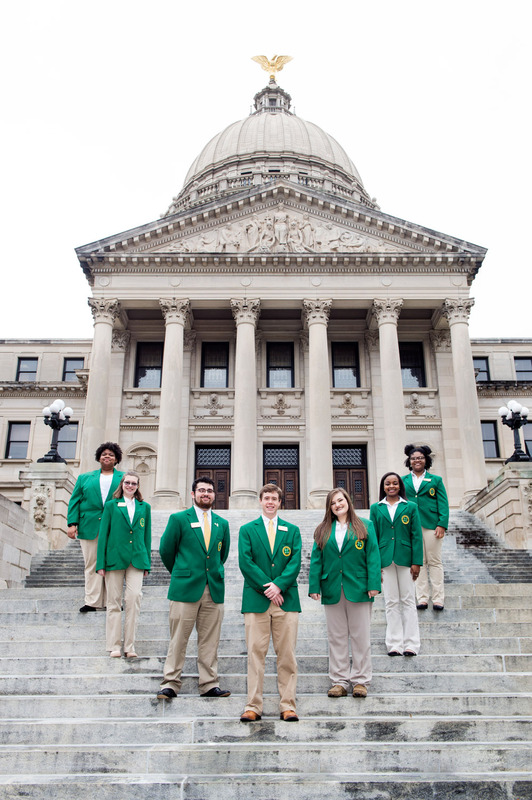 Mississippi State University Extension Service 4-H’ers met with elected of­ficials during their trip to the Mississippi State Capitol for Legislative Day 2018. Before adopting RISER techniques on his farm, irrigating was the part of the growing season Clark Carter always dreaded. “We would string out plastic pipe, punch holes in it every couple of feet, and hook it up, only to see it blow out when we turned the water on,” says the Rolling Fork row-crop producer. “Very seldom did you get a run of pipe to fill up and water a field. It was unorganized chaos every year. You know you’re a tall 10-year-old when your grandma packs your birth certificate with your goat-grooming supplies before you head to a livestock show—just in case anyone questions your age. At 10, Peyton Bell is well over 5 feet tall and has been showing dairy goats in the Mississippi State University Extension Service’s 4-H program in Adams County for just 1 year. But what a year it has been. On December 10, 1817, Mississippi officially joined the United States of America as the 20th state. Two hundred years later, the state governor, legislators, and other elected officials encouraged residents to commemorate the bicentennial. Officials with the Mississippi State University Extension Service heard the message loud and clear. 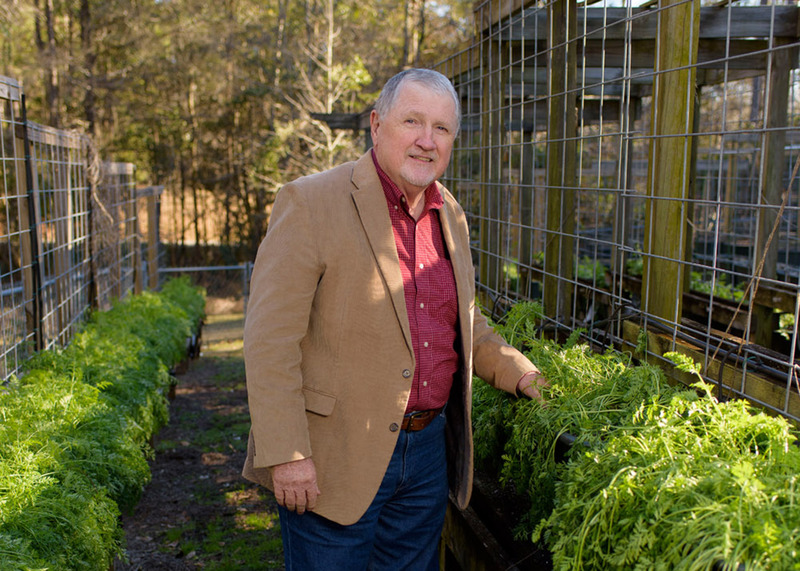 John Monroe has been familiar with the Mississippi State University Extension Service since he was a child. 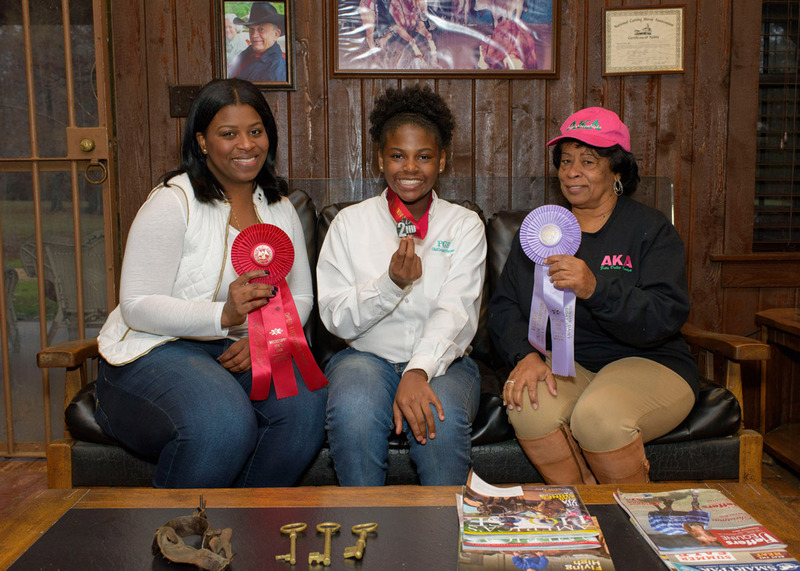 Joy Cantrell Jordan, 4-H alumna, shares her memories and other thoughts about Mississippi 4-H.
After a tragic car accident in 2017 led to the deaths of two Central Elementary School students, school leaders raised money to support their funerals. Their efforts inspired many South Mississippi residents in Lucedale and across George County. The Mississippi Master Naturalist volunteer group, trained and supported by natural resources experts with the MSU Extension Service, learned about marine life during a recent boating trip off Gulf Shores, Alabama. 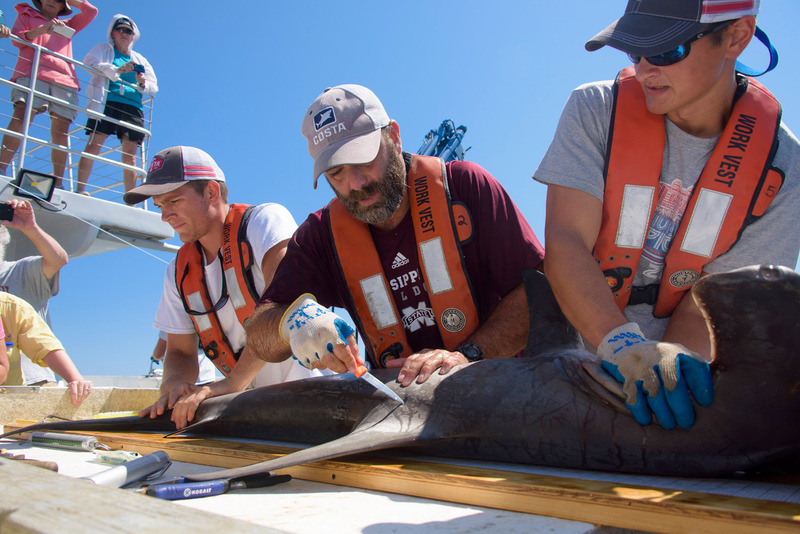 Marcus Drymon (center), assistant Extension professor, measures and tags a great hammerhead. 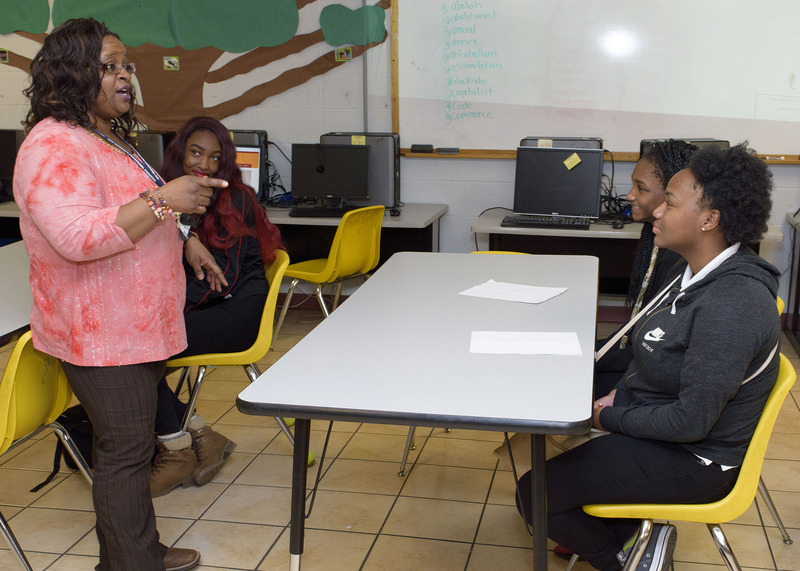 When family and consumer sciences teacher Cassandra Tittle was approached about incorporating a wellness program into her health classes, Walk-A-Weigh was her first preference, because she knew first-hand how effective it could be. Kelly Griffin remembers when Harrison County began its recycling program. 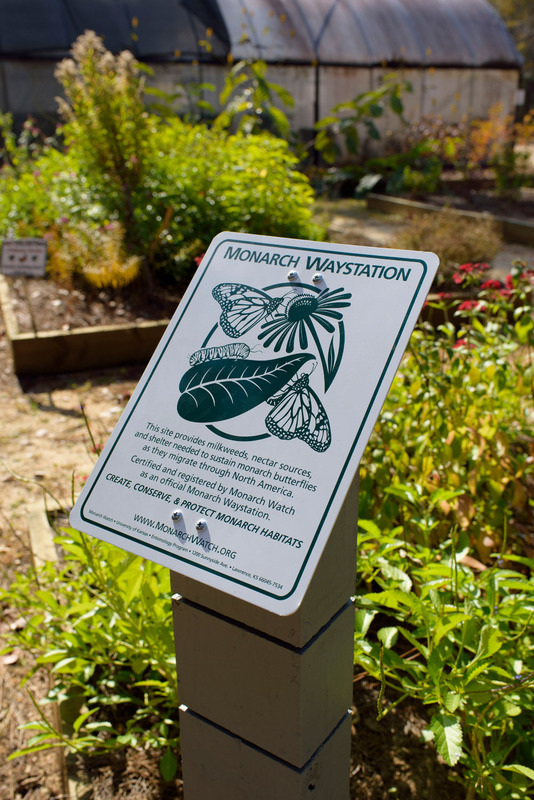 See what's new in Extension: a new monarch garden, a storytelling series will begin, the Garden Expo highlights Extension education, and Keep America Beautiful recognizes MSU Extension. 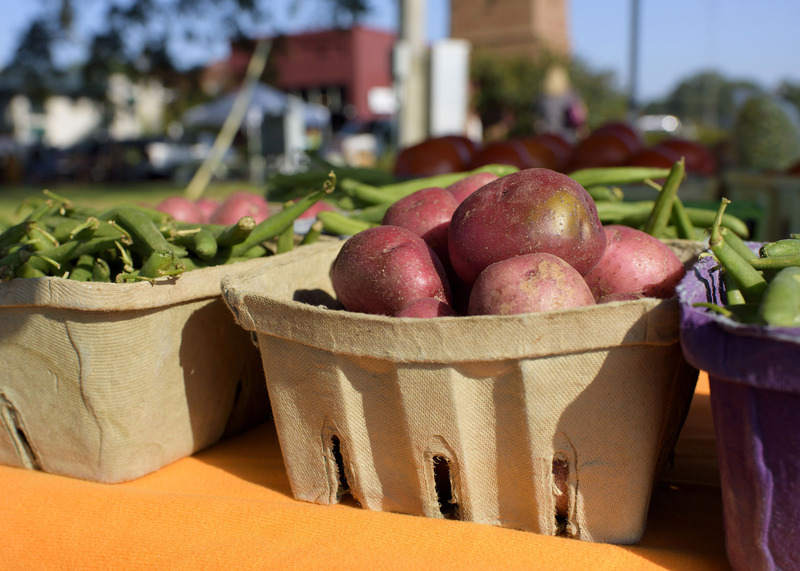 From the youngest to the oldest generations, thousands of people are visiting, shopping, and enjoying themselves at the Hernando Farmers’ Market, held Saturdays on the historic DeSoto County Courthouse lawn. The market has more than just fresh produce. It connects the community by uniting the shoppers, producers, and artisans who come. 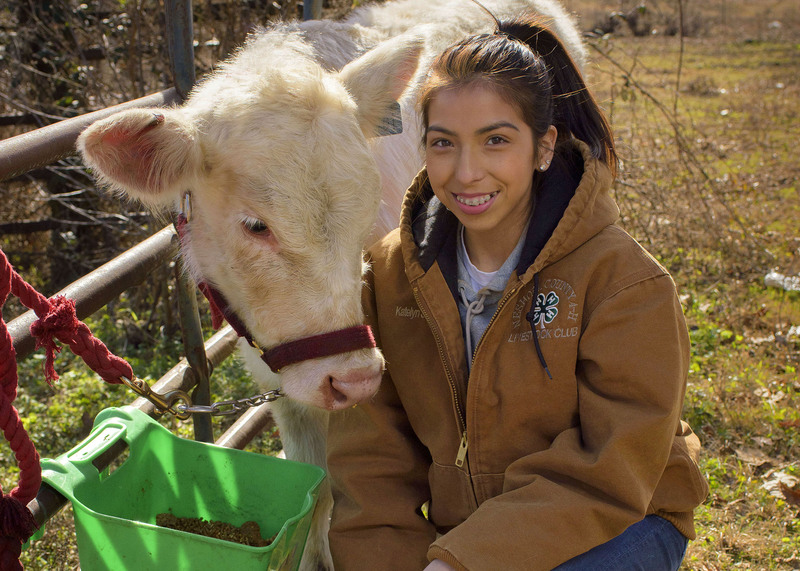 Fun fact about Mississippi State University Extension Service 4-H’er Katelyn Shoemake: she is currently the only Native American in the state showing livestock. As Jimmy Henry’s health began to decline, his wife, Shirley, wanted him to remain comfortable, safe, and happy. When the time came for Jimmy to enter a nursing home, Shirley was determined to stay right by his side, so she went with him. Cooperation. Commitment. Grassroots leadership. 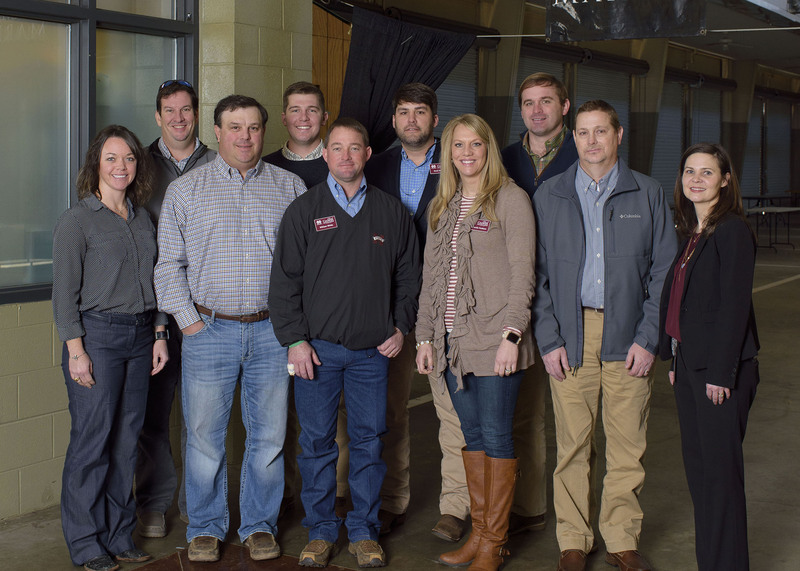 These shared values unite First South Farm Credit and the Mississippi State University Extension Service in their shared mission to serve Mississippi’s agricultural community. So when the opportunity arose to support the fledgling Thad Cochran Agricultural Leadership Program (TCALP), First South CEO and MSU agricultural economics graduate John Barnard (Class of 1981) jumped at the chance. The Extension family continues extending knowledge to change Mississippians’ lives. Our agents and specialists are working to make sure that individuals, families, organizations, and businesses thrive and prosper. 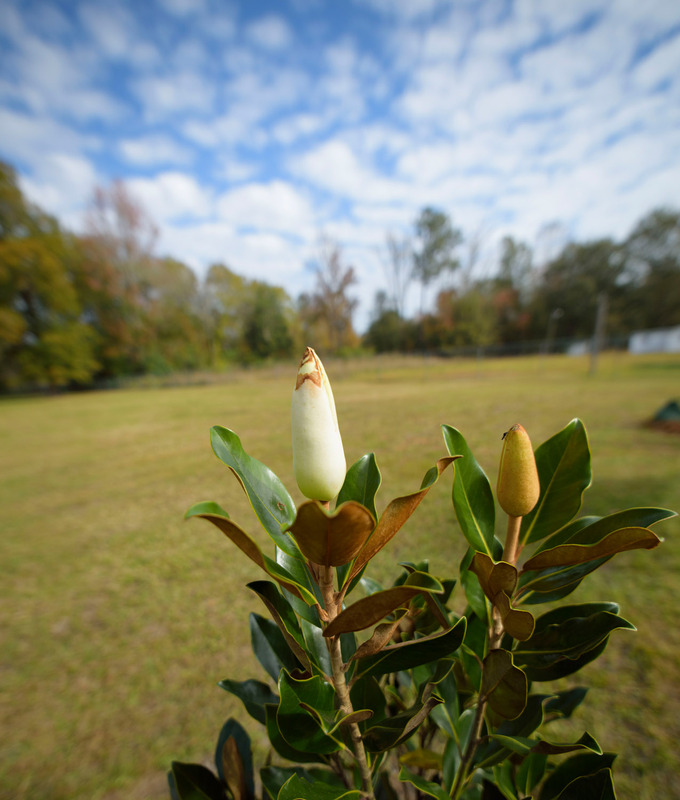 To commemorate Mississippi’s 2017 bicentennial, volunteers with Extension’s Mississippi Master Gardener program have planted magnolia trees all over the state in partnership with their local communities. Discover where the young trees are growing on page 4. 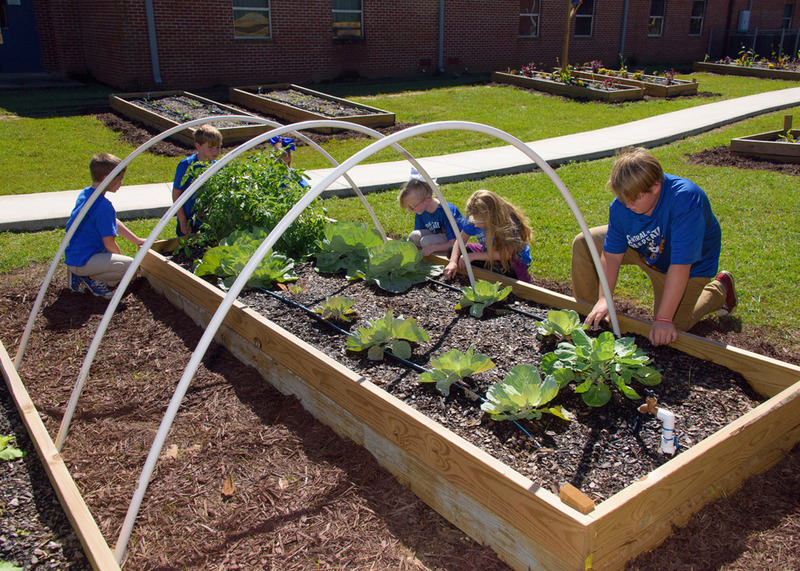 From elementary schools to retirement homes, state residents are working with Extension agents to grow vegetable and flower gardens on-site. Extension continues offering clients information about how to build healthier lifestyles. Also, one Positive Parenting client explains how she’s improving her family life, while a Walk-a-Weigh participant tells how being more active is making her life better. Read how Extension’s research-based information improves efficiency and increases profits for different types of producers, from one Northeast Mississippi cattle producer to a Delta row-crop farmer. 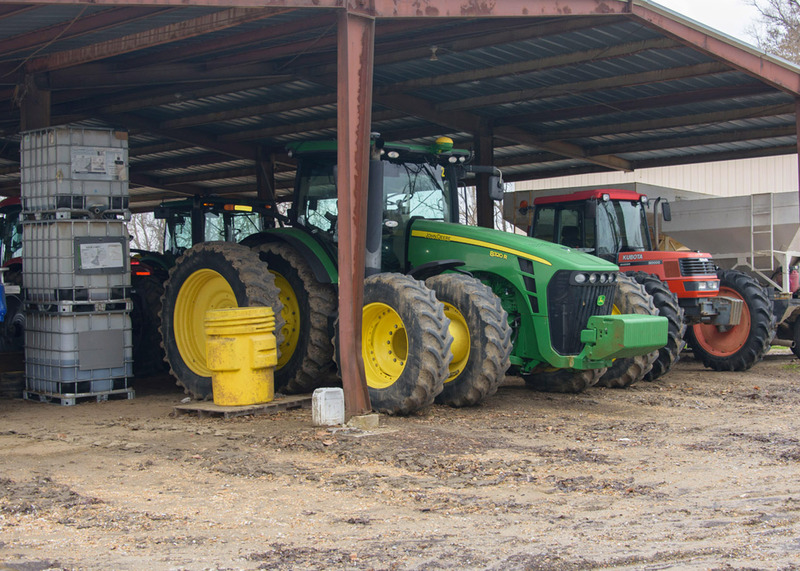 Also, a retiree explains how one Extension agent is helping him to streamline production techniques with old farm equipment to grow soybeans. 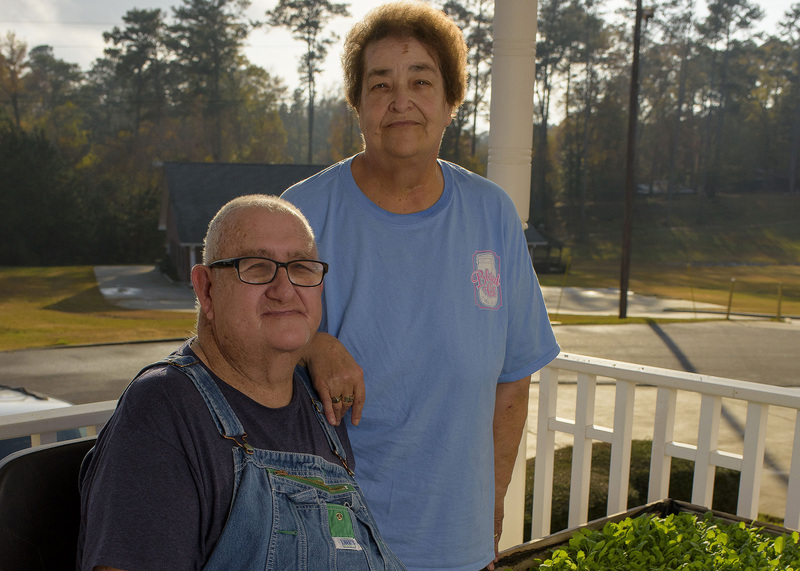 One Northwest Mississippi farmers’ market is working with Extension representatives to ensure the most nutritious and highest quality local food is available, and a longtime Coastal Cleanup volunteer shares why she signs up year after year. A professional soil and water conservationist explains how Extension’s natural resources programming assists him in his work. 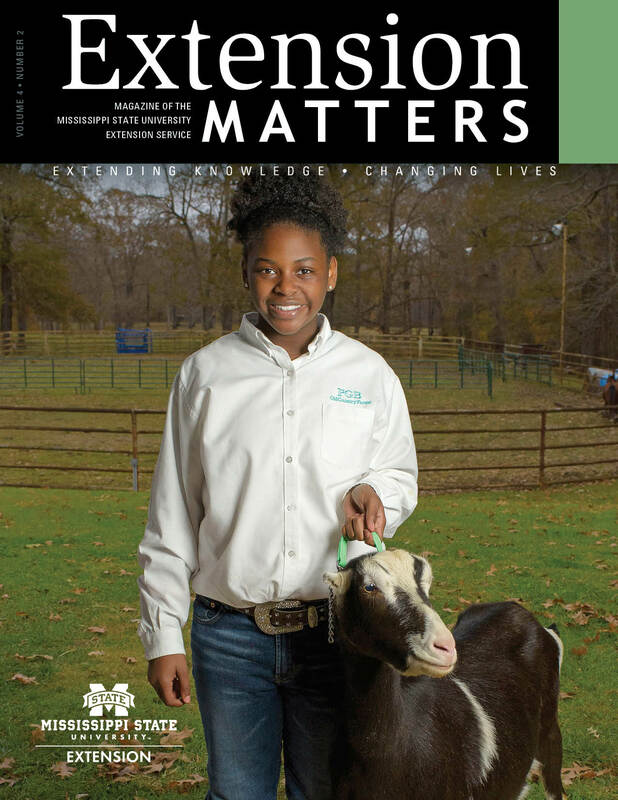 Finally, a young member of the Mississippi Band of Choctaw Indians talks about how she’s learned leadership by participating in the 4-H youth development program, while another 4-H’er, from the Southwest Delta, shares how goat-showing is teaching her responsibility. 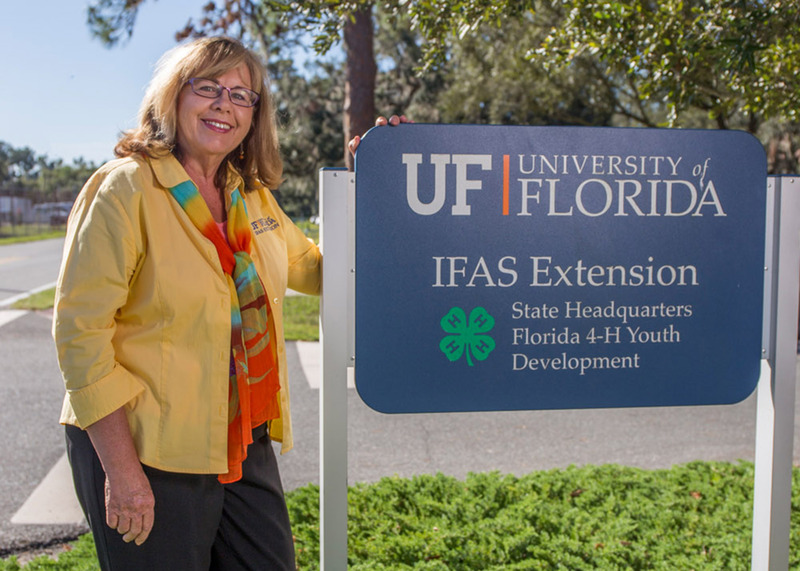 Finally, a former Mississippi 4-H’er, who was inducted in the National 4-H Hall of Fame in 2017, explains how the program led her to a teaching career at the University of Florida. Extension is assisting in agricultural production while conserving Mississippi’s treasured environment and natural resources. Organizations and businesses are growing and becoming even more successful thanks to Extension programming. Young people and their families are developing positive, healthy habits through 4-H and Extension programs. 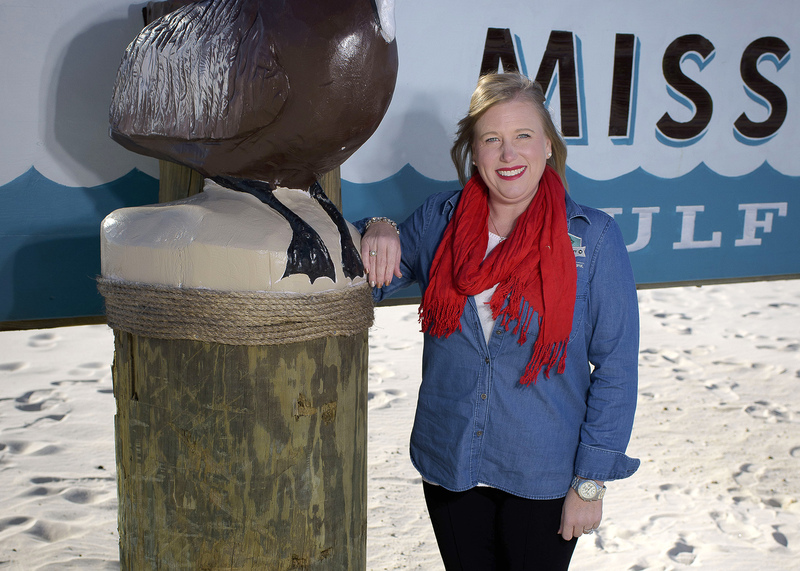 Our team of local agents and university specialists are making a difference in Mississippi.